OCSTA will be preparing a submission for this consultation. The deadline for response is December 15, 2018. 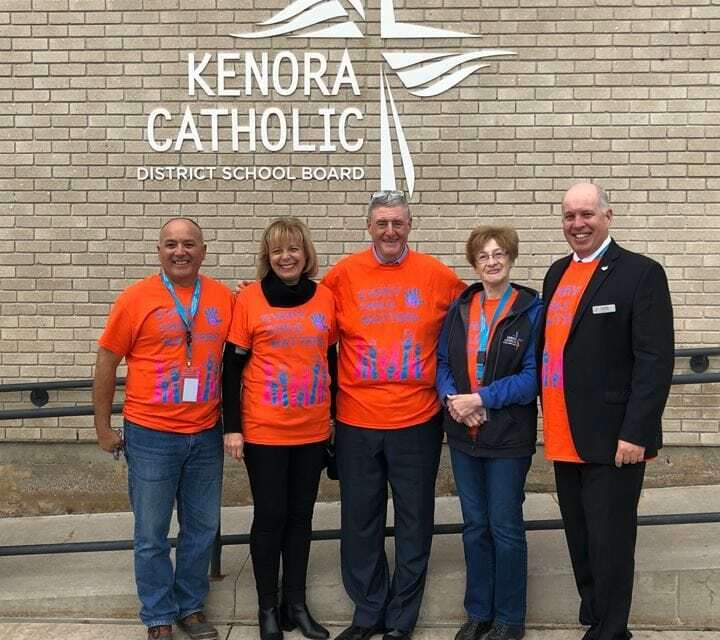 As part of the annual OCSTA Regional Meeting “tour”, Association president Beverley Eckensweiler and executive director, Nick Milanetti visited five different regions of the province this year to meet with trustees and to discuss local and provincial issues in education. 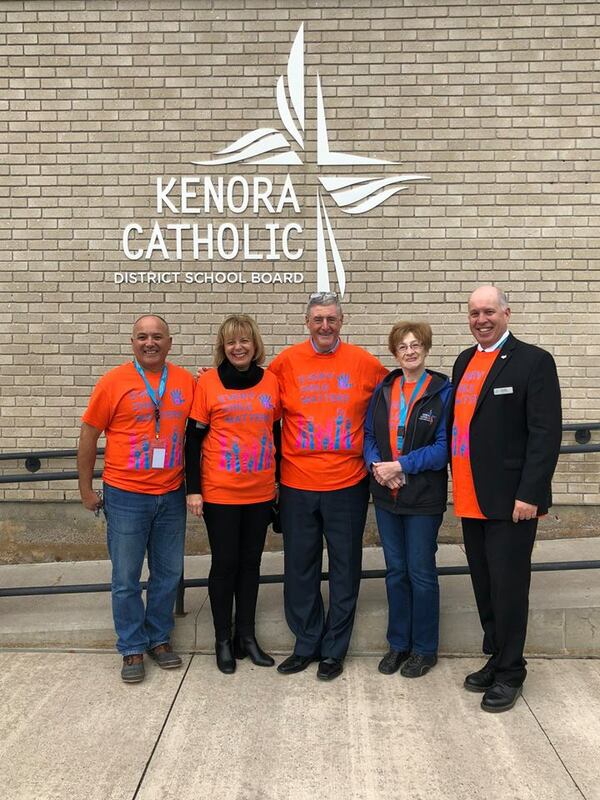 En route to the North West meeting in Thunder Bay, OCSTA’s representatives visited the Kenora CDSB’s Catholic Campus in Kenora. While on the campus, President Eckensweiler and Nick Milanetti had the opportunity to participate in student led tours of St. Thomas Aquinas High School, Ecole Ste-Marguerite Bourgeoys and Pope John Paul II School. 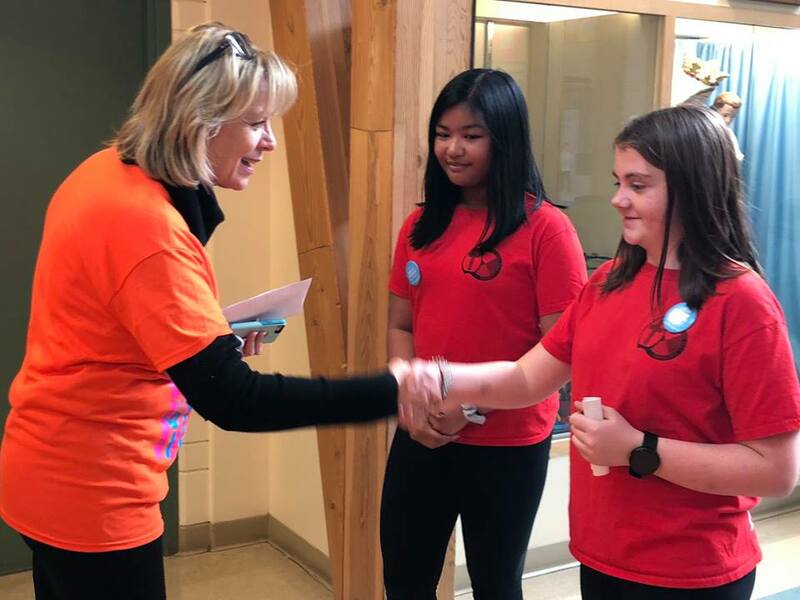 Every October Children’s Aid Societies across the province raise awareness about the right of children and youth to safety and well-being in all spaces, and the responsibility of adults and community services to help children, youth, and families who need support. On Ontario Dress Purple Day we join together with our key partners, Boards of Education, schools, and child care centres and homes, to share this positive message that help is available and to celebrate the community that cares for kids and families. This year Ontario Dress Purple Day will take place on Wednesday, October 24, 2018. To support Ontario Dress Purple Day and its focus on the community that cares for kids, the Ontario Association of Children’s Aid Societies (OACAS) has developed online classroom resources to support teachers and education professionals to engage with their students in conversations about safety and well-being in all aspects of their lives, and how to identify networks of support. The materials were developed by Boost Child & Youth Advocacy Centre, and Windsor Children’s Aid Society. The classroom resources are evidence-based primary prevention materials, empowering students to think and act in positive ways, appropriate for their age and stage of learning and development. The goal of the materials is to help all children and youth, regardless of the situation they are in, to acquire skills and attributes that lessen their vulnerability to harm. You can learn more about the research informing the Ontario Dress Purple classroom resources by reading these articles on Getting Help, Self-Esteem, and Physical Touch. You can view the classroom resources as well as other campaign materials here. We are asking boards of education to support the campaign by encouraging their schools to participate in Ontario Dress Purple Day, and by encouraging their teachers to use the online classroom resources. The Dress Purple classroom resources include a Teacher Guide which includes information about identifying neglect and abuse, their duty to report, and what happens when they contact a Children’s Aid Society with a concern. For any questions about the campaign, or for help in contacting the campaign lead at your local CAS, please contact Christina Campbell at ccampbell@oacas.org. The Ontario Office of the Information and Privacy Commissioner is currently partnering with several organizations on a workshop that discusses uses and impacts of information technologies in the classroom. The workshop will be Part of the Bring IT Together Conference in Niagara Falls from November 8-10. Feedback from workshop attendees will inform the development of a consultation document by the eQuality project (UOttawa). The workshop will be jointly facilitated by the Office of teh Information and Privacy Commissioner, as well eQuality, the Big Data Surveillance Project (Queen’s University) and the Information Management/Privacy & Access Committee (IMPAC) of the Ontario Association of School Business Officials (OASBO). Teachers, librarians, and educational tech staff are invited to bring their on-the-ground experience of online networking in classrooms and their knowledge of privacy issues to the Privacy Implications in the Networked Classroom Workshop on Wednesday, November 8, from 9am-4pm, as part of the Bring IT Together Annual Conference. This interactive workshop will examine the uses and impacts of information technologies in the classroom. The accelerating pace of technological change is having a profound impact on privacy protection of children and youth. 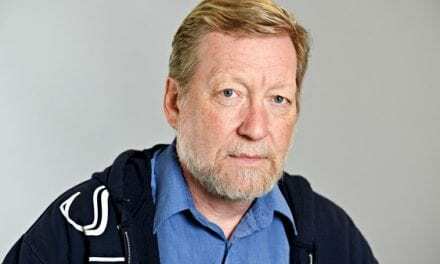 Canadian children with active digital footprints on the internet have become targets for commercial data gathering and marketing practices by many companies. Online targeting of youth is also reinforcing real-world discrimination and creating new forms of cyberbullying. The speakers are renowned Canadian research scholars who will share new developments on the privacy challenges posed by networked classroom technologies and educational software. They will discuss new insights into education law and policy designed to protect Canadian students from cyberbullying. 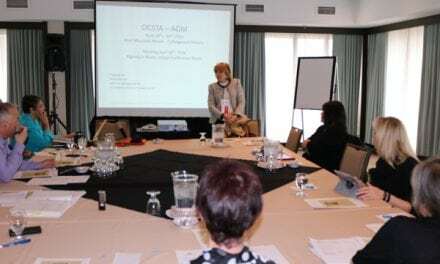 Workshop goals are to engage the broadest range of Ontario education stakeholders in an interactive format, and to generate discussion of the privacy challenges posed. Feedback from workshop attendees will inform the development of a consultation document by the eQuality Project. MPAC has once again launched the voterlookup.ca site. It is very important for Catholic ratepayers to know that they can correct information on the voters list, especially school support data by accessing the voterlookup.ca website. 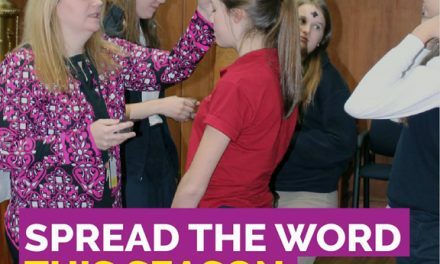 Due to MPAC’s default mechanism, many times Catholic school supporters are listed incorrectly as public school supporters (typically the default mechanism happens after a move). 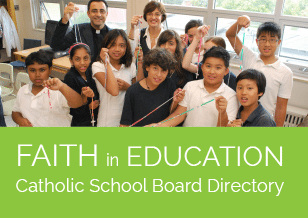 Catholic school boards are encouraged to share the voterlookup.ca website with parents and other supporters in the community to ensure that our Catholic voters are able to vote for their local Catholic trustee in the next municipal election. 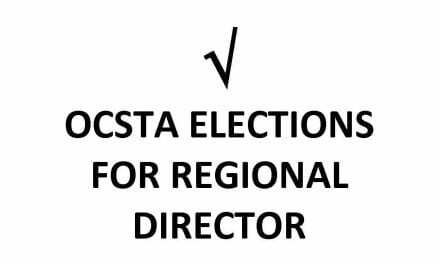 For more resources and guides for Catholic trustees please visit OCSTA’s Municipal Election Page.